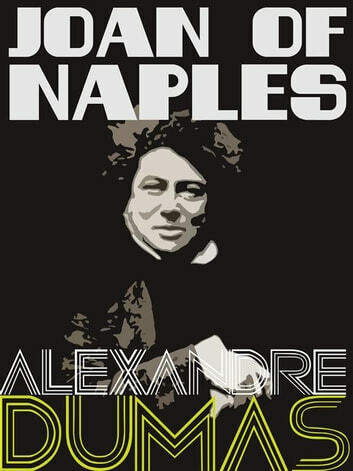 Alexandre Dumas was a French writer, best known for his numerous historical novels of high adventure which have made him one of the most widely read French authors in the world. Many of his novels, including The Count of Monte Cristo, The Three Musketeers, The Man in the Iron Mask, and The Vicomte de Bragelonne were serialized. Dumas also wrote plays and magazine articles, and was a prolific correspondent.